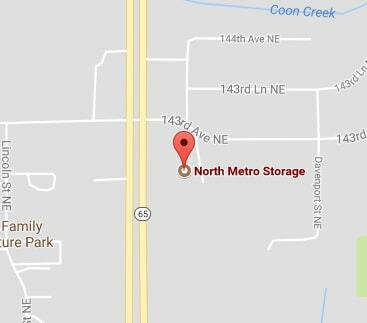 North Metro Storage has everything you need to pack up your things! Before moving into your storage space, take a trip to our storage to pick up your moving supplies. Our team is happy to consult with you about what moving supplies you will need to make your life transition as simple as possible. We understand that moving is stressful and the thought of using tie down straps, moving blankets, and ropes can be intimidating. Our team will walk you through the entire process and leave no question unanswered. 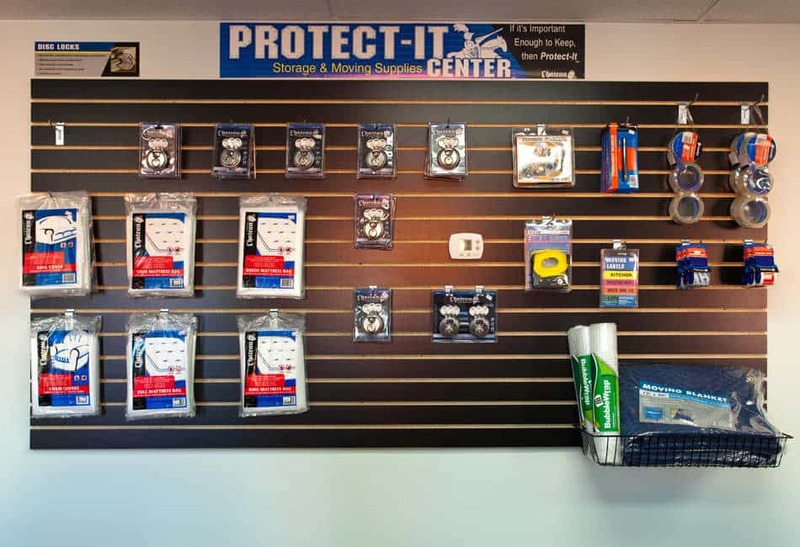 You will leave our storage property confident that your items are with the best in the business. Try using similar sized boxes, they stack easier. Label the sides of your boxes so that when they are stacked you can still read the labels.